A collection of wallpapers for Android phones and tablets from Coachella Valley Music and Arts Festival, Indio California Empire Polo Club and surrounding areas. Get it NOW on the Google Play Store! 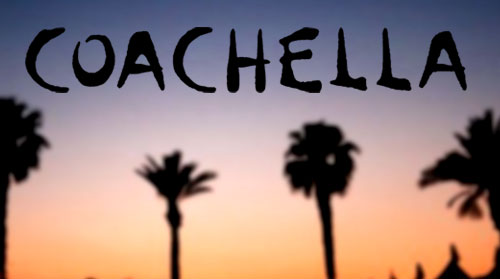 Post in the comments section any links to Coachella Valley Music and Arts Festival pictures that you would want included in the next update and I will take a look and add them to the app! Good article for Android devices, congratulations.